"The Great Gig in the Sky" is the fifth track on The Dark Side of the Moon, the 1973 album by the English progressive rock band Pink Floyd. The song features music by Richard Wright and non-lexical vocals by Clare Torry. The song began life as a Richard Wright chord progression, known variously as "The Mortality Sequence" or "The Religion Song". During 1972 it was performed live as a simple organ instrumental, accompanied by spoken-word samples from the Bible and snippets of speeches by Malcolm Muggeridge, a British writer known for his conservative religious views. 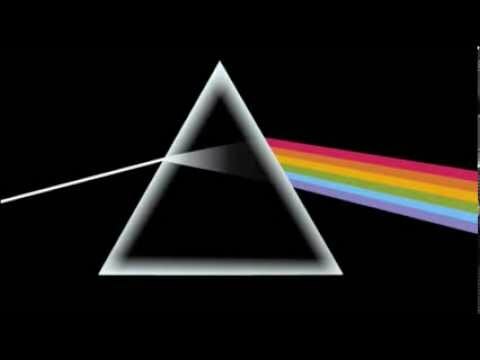 When the band came to record Dark Side in 1973, the lead instrument had been switched to a piano. Various sound effects were tried over the track, including recordings of NASA astronauts communicating on space missions, but none were satisfactory. Finally, a couple of weeks before the album was due to be finished, the band thought of having a female singer "wail" over the music. As the band began casting around for a singer, album engineer Alan Parsons suggested Clare Torry, a 25-year-old songwriter and session vocalist. Parsons had previously worked with Torry, and had liked her voice on a compilation album of covers. An accountant from Abbey Road Studios called Dennis contacted Torry and tried to arrange a session for the same evening, but she was initially unenthusiastic. Torry was not a particular fan of Pink Floyd, and she had various other commitments, including, she later admitted, tickets to see Chuck Berry that evening. Eventually, however, a session was scheduled for the following Sunday. The band played the instrumental track for Torry and asked her to improvise a vocal. At first, Torry struggled to divine what the band wanted, but then she was inspired to pretend that she herself was an instrument. She performed two complete takes, the second one more emotional than the first. David Gilmour asked for a third take, but halfway through Torry stopped, feeling she was getting repetitive and had already done the best she could. The final album track was assembled from all three takes. The members of the band were deeply impressed by Torry's performance, but were so reserved in their outward response that she left under the impression that her vocals would never make the final cut. She only became aware they were used when she saw the album at a local record store, spotted her name in the credits and purchased it.